A gentle shampoo that’s the first step to making dry, damaged hair feel and look visibly healthier. Apply to wet hair. Lather. Rinse. Follow with Restore Conditioner. 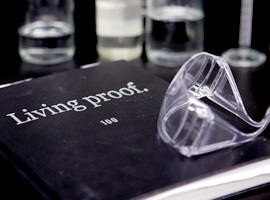 What is Living Proof Restore Shampoo? A gentle shampoo for dry, damaged hair that when used as part of the Restore system, helps hair behave like it was never damaged at all. How do I use the Restore Shampoo? Restore Shampoo is part of the Restore System (which includes the Restore Shampoo, Conditioner and Mask Treatment), that is powered by our patented Healthy Hair Molecule (OFPMA), which instantly restores damaged hair cuticles so they act more like new, restores moisture levels to be more like that of healthier, undamaged hair, helps to repel dirt and oil so you can shampoo and style less often for a healthier hair care routine and protects from future damage and strengthens hair to become 20x more resistant to breakage. How does Restore Shampoo work? 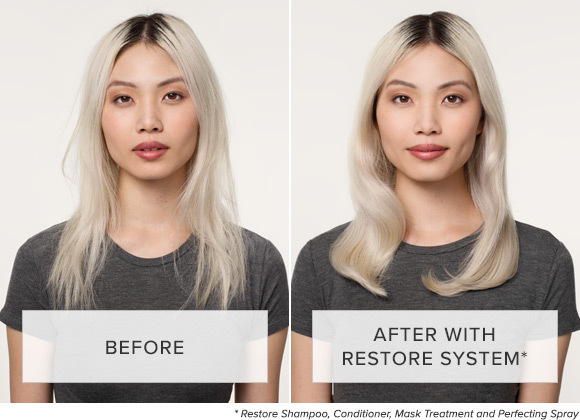 How is Restore Shampoo different from other Living Proof shampoos? 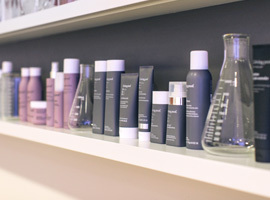 The Restore line is specifically formulated for people whose main concern is that their hair is dry or damaged. 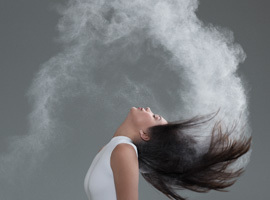 It has restorative properties plus our Healthy Hair Molecule (OFPMA) to help dry, damaged hair look and feel healthier. 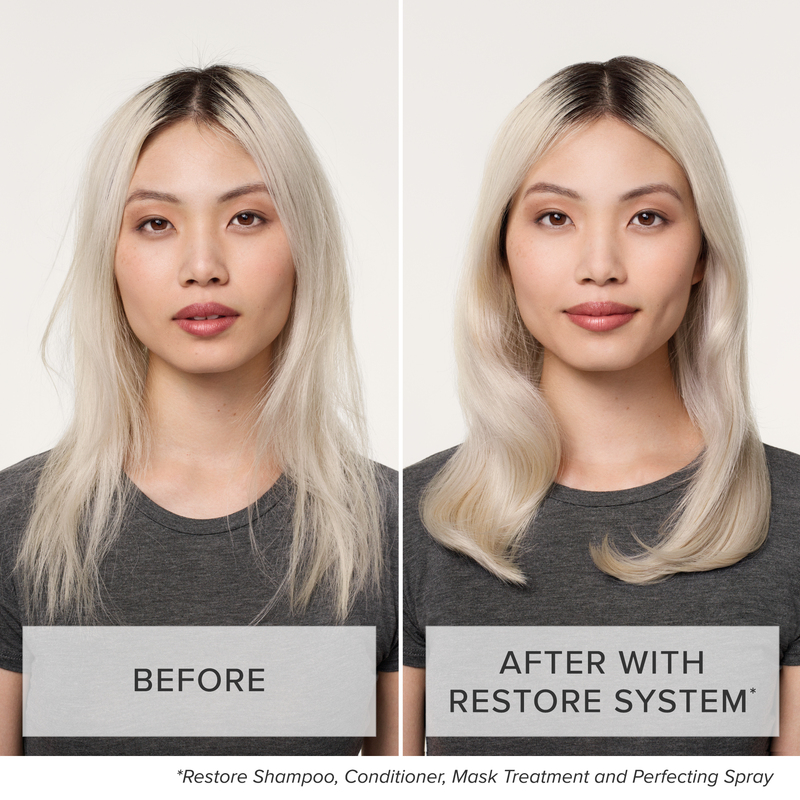 What is the fragrance in Restore Shampoo? 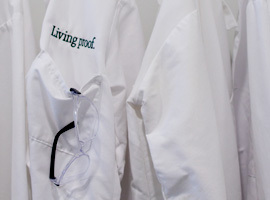 Does Living Proof Restore Shampoo contain proteins?